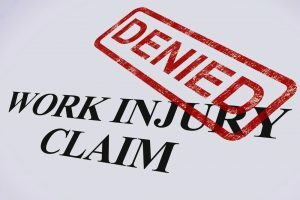 Whether asked by an employer, a claims administrator or by an insurance company’s defense counsel, these are key questions when signs of fraud are present, including injuries that are not supported by medical examination and other factors, such as an employee’s poor performance reviews. When red ­flags of fraud appear in a Workers Comp case, in an insurance disability claim or in a personal injury case, it is best to initiate an investigation right away. Canvasing a claimant’s neighborhood, when advised, looking for witnesses to the claimant’s lifestyle and ongoing activities. Save Money: The insurance company is in a position to demand withdrawal of the claim or offer a settlement favorable to the insurer’s interest. Claim Losses Recovered: Subrogation targets may be identified and investigated.